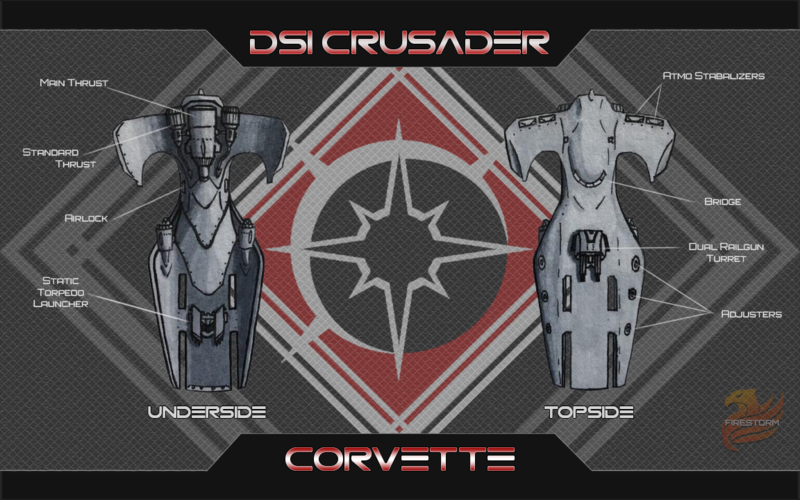 So here in this thread I am going to be posting sketched ship concepts that DSI will be producing in DU both for our Navy and public purchase once they game goes live. All concepts presented are exactly that, “Concepts” and do not reflect in game content. Each submission is basically a detailed design guideline that DSI will use for construction purposes at DSI Shipyards and outsourced work with our partners at Objective Drive Yards. Hmm, The ships looks really good. Hope to see more later. Holy Poo Poo.... those are cool designs.....more please. P.S. also, anything about your thought process and/or design process would be cool.